Shelved a stack of metaphysical books, a few rare Masonic books, and some WP American Rivers titles. Born on this date: 1809 – Nikolai Gogol, 1912 – William Lederer, 1924 – Leo Buscaglia, 1926 – John Fowles, 1936 – Marge Piercy. 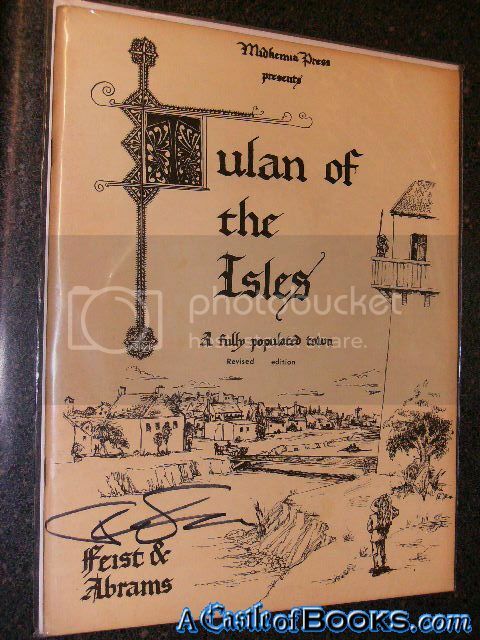 "http://www.abebooks.com/servlet/SearchResults?bi=0&bx=off&ds=30&recentlyadded=all&sortby=17&sts=t&vci=52198635&tn=*SIGNED* Tulan of the Isles: A Fully Populated Town (Midkemia)"
Purchased and shelved more DVDs the last few days. 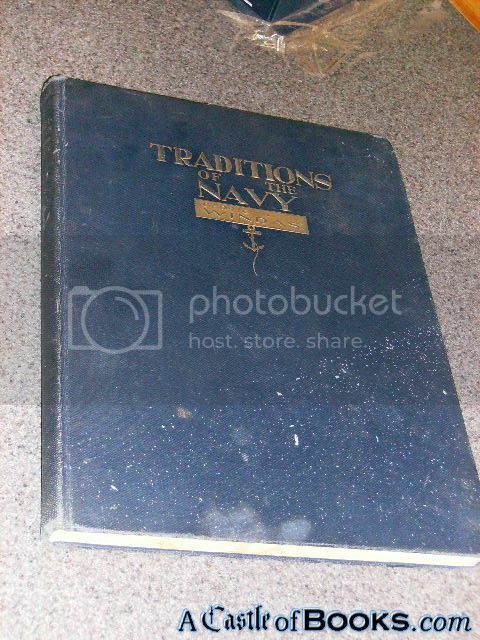 Purchased 10 large boxes yesterday, including some Masonic, early AA, American History, and lots of soon to be $1.00 books. 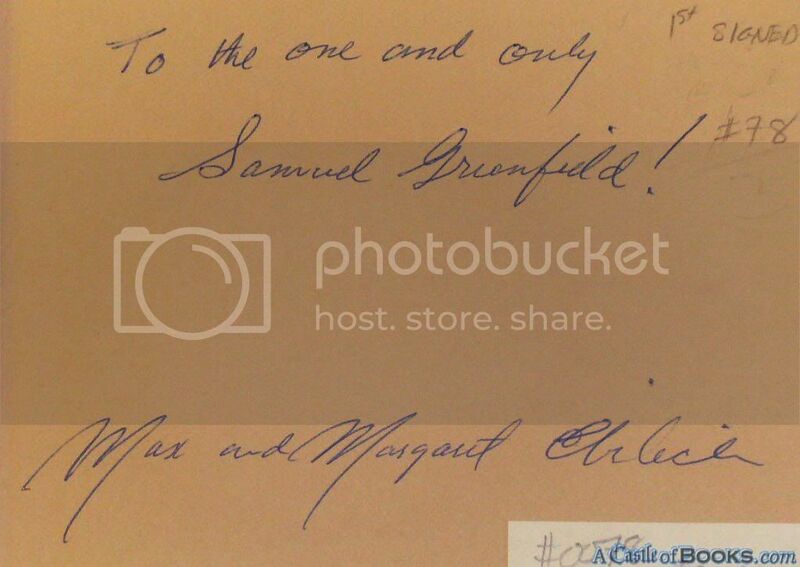 Born on this date: 1912 – A. Bertram Chandler 1970 – Jennifer Weiner. 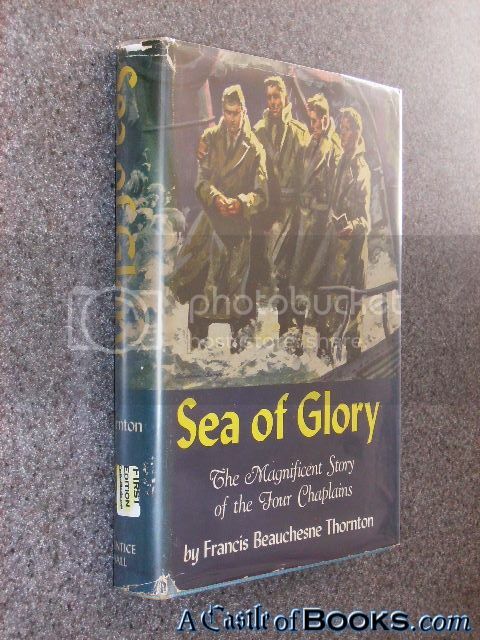 "SEA OF GLORY,The Magnificent Story of the Four Chaplains (1st)"
"http://www.abebooks.com/servlet/SearchResults?bi=0&bx=off&ds=30&recentlyadded=all&sortby=17&sts=t&vci=52198635&tn=SEA OF GLORY,The Magnificent Story of the Four Chaplains (1st)"
"http://www.abebooks.com/servlet/SearchResults?bi=0&bx=off&ds=30&recentlyadded=all&sortby=17&sts=t&vci=52198635&tn=Rick Hoberg Gives Good Fantasy Portfolio"
Purchased a small collection of rare automotive and car racing books yesterday, shelved them today. Born on this date: 1916 – Donald Hamilton. Born on this date: 1908 – Louis L'Amour, 1908 – Louis L'Amour, 1947 – James Patterson. 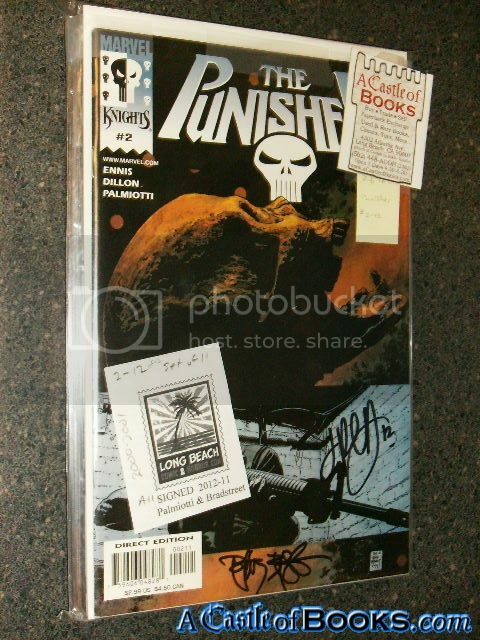 "http://www.abebooks.com/servlet/SearchResults?bi=0&bx=off&ds=30&recentlyadded=all&sortby=17&sts=t&vci=52198635&tn=*Signed 2x* The Punisher #2-12"
Born on this date: 1895 – Fredric Wertham, 1937 – Lois Lowry, 1954 – Louis Sachar, 1955 – Nina Kiriki Hoffman. 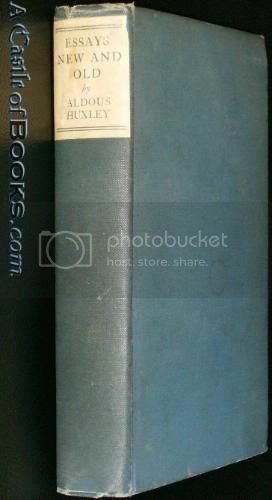 "http://www.abebooks.com/servlet/SearchResults?bi=0&bx=off&ds=30&recentlyadded=all&sortby=17&sts=t&vci=52198635&tn=ESSAYS NEW AND OLD (1st) Ed USA"
Born on this date: 1916 – Irving Wallace, 1933 – Philip Roth, 1950 – James Redfield. 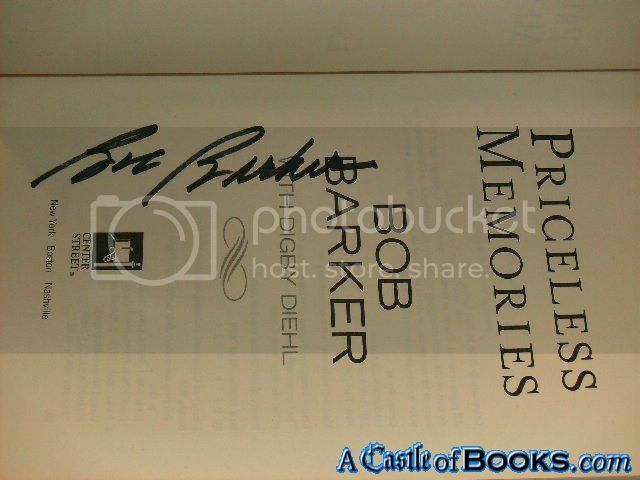 Born on this date: 1915 – Richard Condon, 1932 – John Updike, 1945 – Joy Fielding. 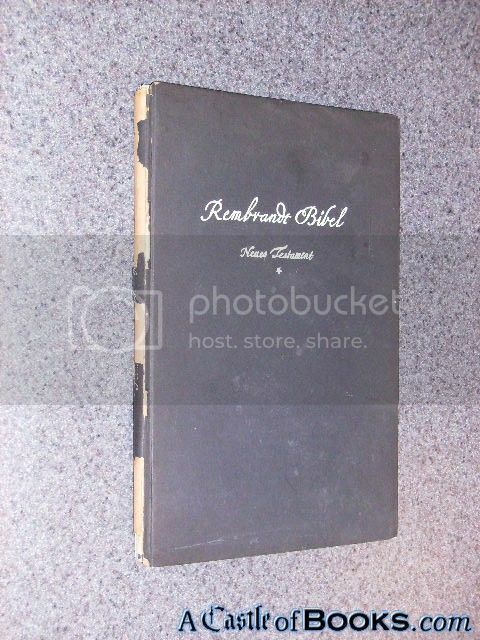 "http://www.abebooks.com/servlet/SearchResults?bi=0&bx=off&ds=30&recentlyadded=all&sortby=17&sts=t&vci=52198635&tn=El Vizconde De Bragelonne (Tomo Primero (Volume 1))"
Several boxes of books signed by Larry Niven, Jerry Pournelle, James Blaylock, Louis Charbonneau, John DeChancie, Cody Goodfellow, George Clayton Johnson, Michael Kurland, Richard Lupoff, William F. Nolan, Tim Powers, John Skipp, & Stephen Woodworth will be shelved in the next few days. Purchased several collections yesterday, some textbooks, some metaphysical/magic books. Born on this date: 1846 – Kate Greenaway, 1948 – William Gibson, 1956 – Patrick McDonnell. 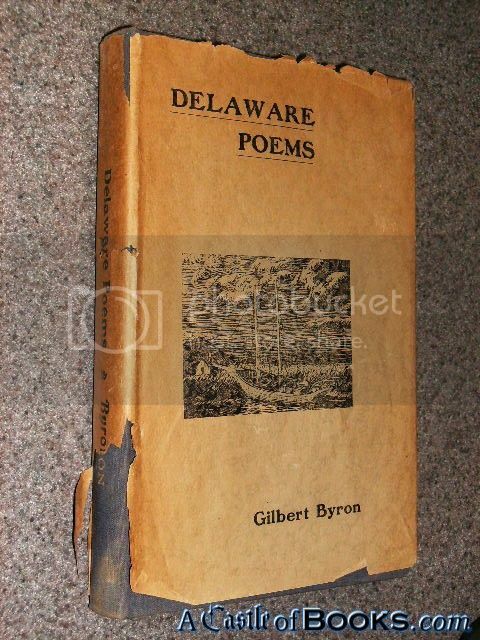 Purchased a few rare books. 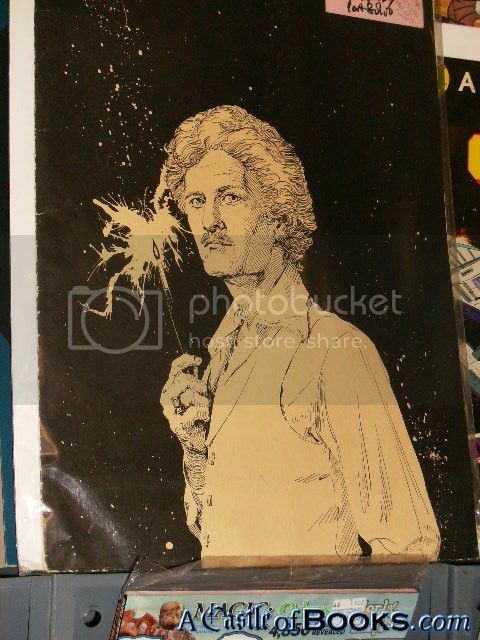 Born on this date: 1920 – Lawrence Sanders, 1953 – Heather Graham Pozzessere, 1937 – H. P. Lovecraft. 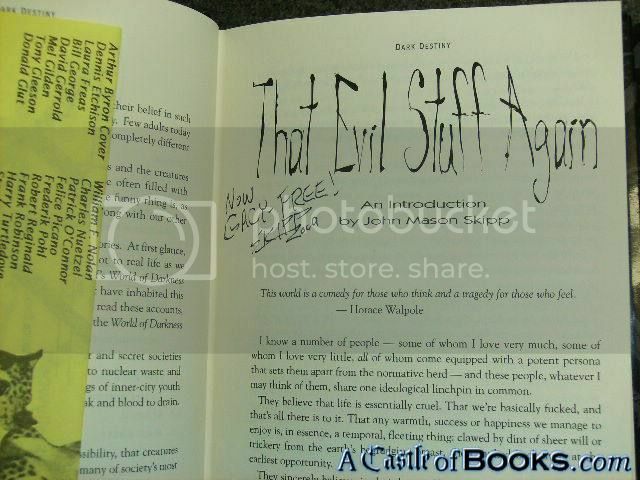 "Editor-Edward E. Kramer; John Mason Skipp, Robert Bloch, Nancy A. Collins, Harlan Ellison, Esther M. Friesner, Rick Hautala"
"http://www.abebooks.com/servlet/SearchResults?bi=0&bx=off&ds=30&recentlyadded=all&sortby=17&sts=t&vci=52198635&tn=*Signed* Dark Destiny (World of Darkness) (1st)"
Purchased some text books the other day. Getting ready for the paperback show on Sunday. Born on this date: 1869 – Algernon Blackwood, 1919 – Max Shulman, 1920 – Hank Ketcham, 1957 – Tad Williams. Pulled about seven shelves of hardcover fiction, stacks of bestsellers, and put them out on the $1.00 table/carts/boxes. Shelved three small boxes of comics, lots of recent DC, and some X-Men titles. Purchased & shelved a stack of modern horror DVDS. Born on this date: 1952 – Johanna Lindsey, 1948 – Zelda Fitzgerald. Marked down the Religion, Politics, Business & Finance, and Entertainment sections, many now under $4, and refilled the $1.00 carts & tables with those subjects. Born on this date: 1859 – Kenneth Grahame. 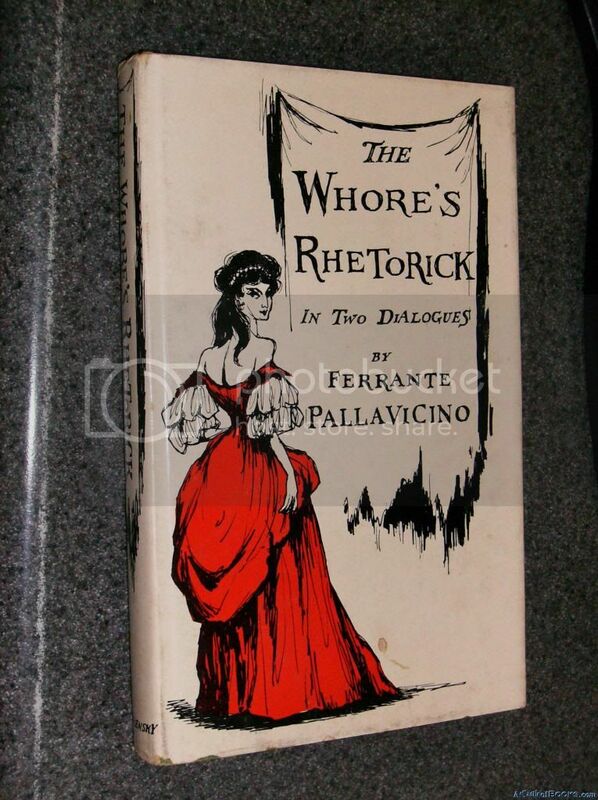 "The Whore's Rhetorick,: Calculated to the meridian of London and conformed to the rules of art, in two dialogues"
"http://www.abebooks.com/servlet/SearchResults?bi=0&bx=off&ds=30&recentlyadded=all&sortby=17&sts=t&vci=52198635&tn=The Whore's Rhetorick,: Calculated to the meridian of London and conformed to the rules of art, in two dialogues"
First Friday is winding down, quite the party for a while, what with the Mardi Gras band. 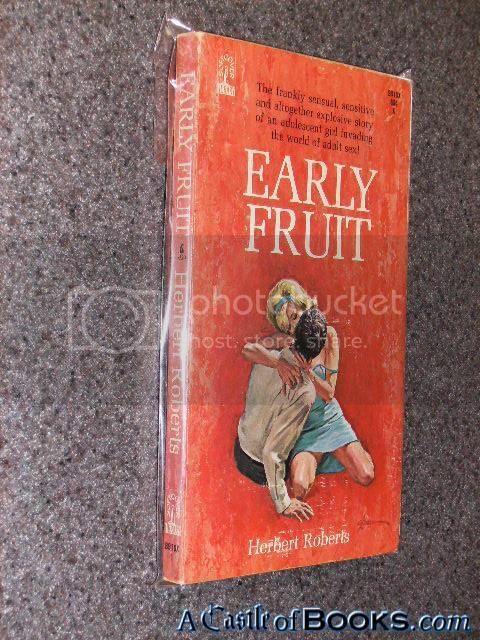 Born on this date: 1945 – Elizabeth Moon, 1957 – Robert Harris, 1964 – Bret Easton Ellis. 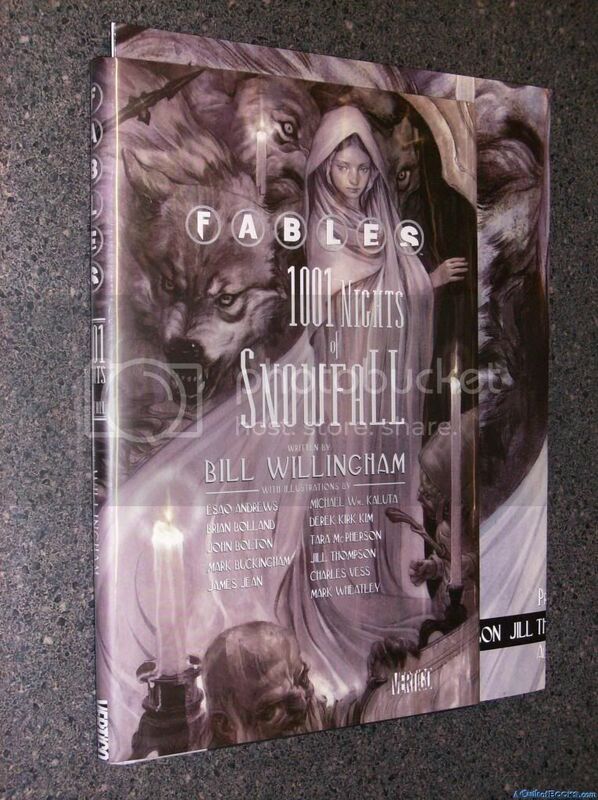 "http://www.abebooks.com/servlet/SearchResults?bi=0&bx=off&ds=30&recentlyadded=all&sortby=17&sts=t&vci=52198635&tn=*Signed 5x* Fables: 1001 Nights of Snowfall (1st) +Poster"
Born on this date: 1927 – Gabriel García Márquez. Born on this date: 1782 – Johann Rudolf Wyss. Born on this date: 1904 – Dr. Seuss, 1931 – Tom Wolfe, 1942 – John Irving, 1943 – Peter Straub, 1952 – Mark Evanier. 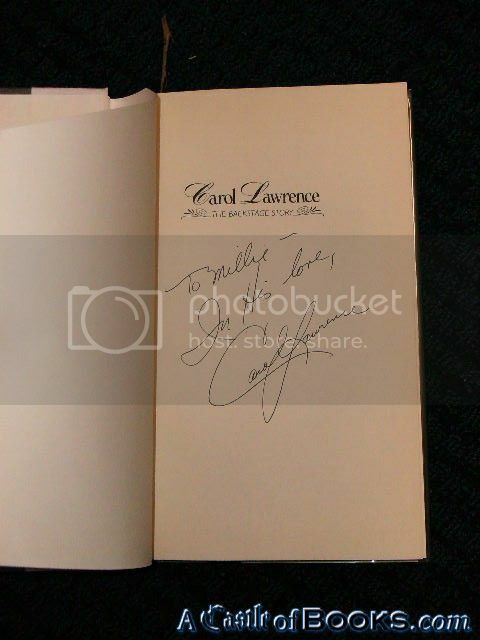 "http://www.abebooks.com/servlet/SearchResults?bi=0&bx=off&ds=30&recentlyadded=all&sortby=17&sts=t&vci=52198635&tn=*Signed* Carol Lawrence: The Backstage Story (1st)"
Born on this date: 1914 – Ralph Ellison, 1952 – Steven Barnes, 1952 – Nevada Barr. 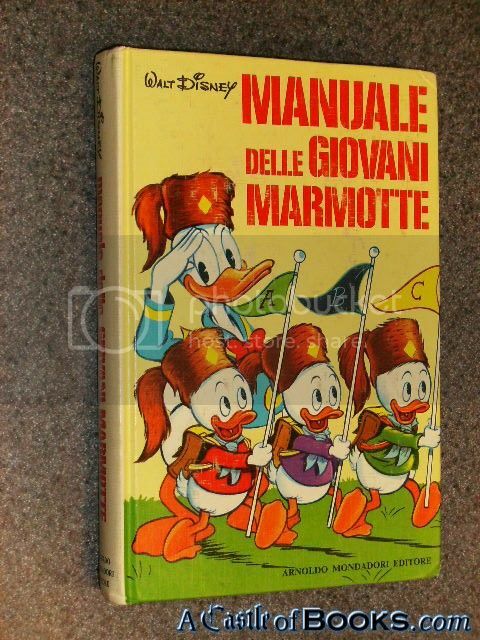 "http://www.abebooks.com/servlet/SearchResults?bi=0&bx=off&ds=30&recentlyadded=all&sortby=17&sts=t&vci=52198635&tn=Carl Barks *Signed* (Junior Woodchucks' Guidebook) [Walt Disney] Manuale delle Giovani Marmotte"